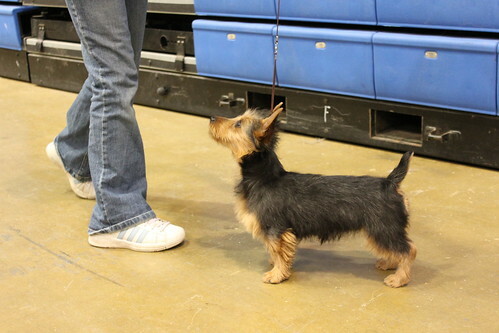 2009 AKC Dog Show Results! 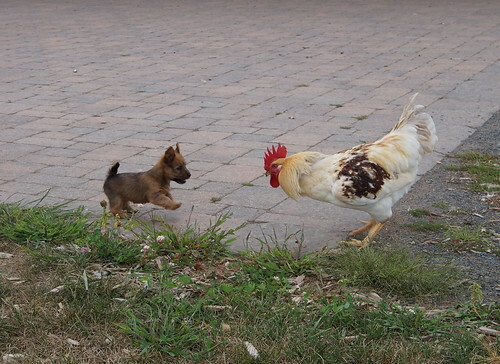 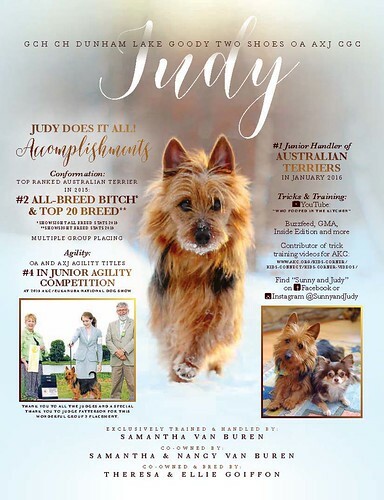 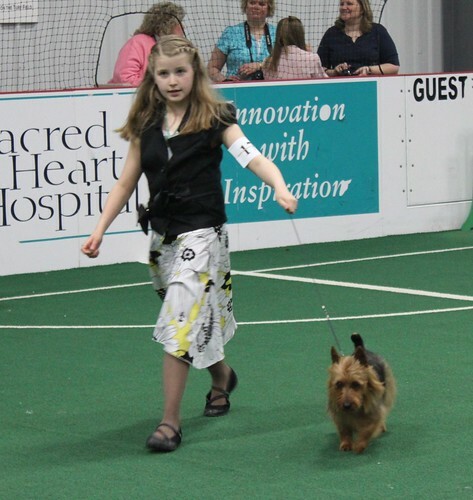 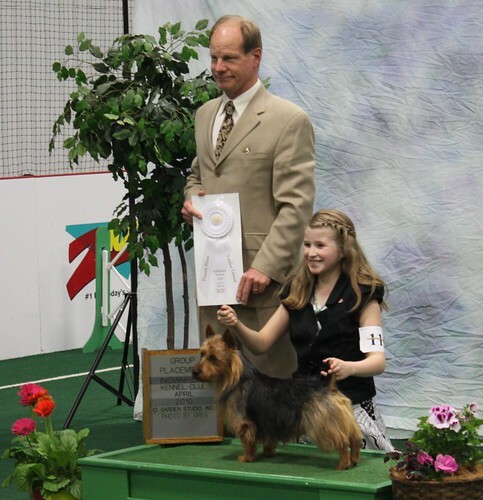 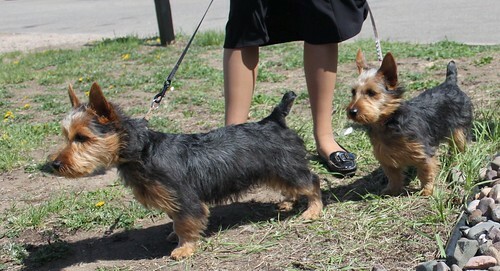 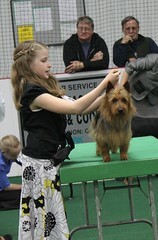 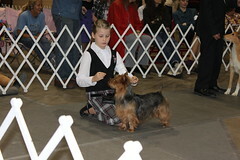 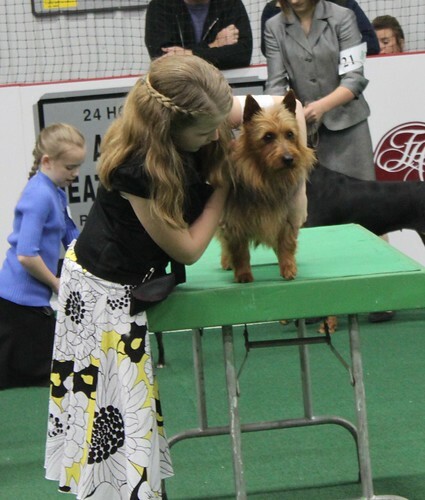 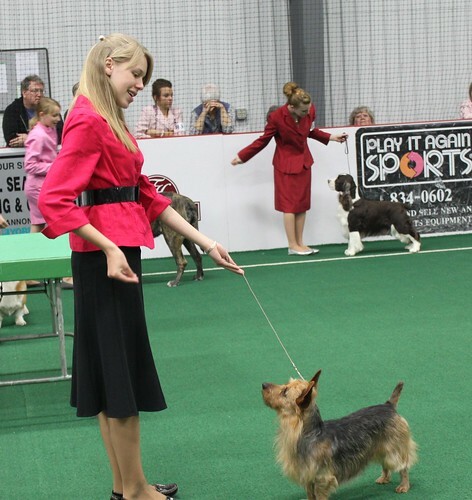 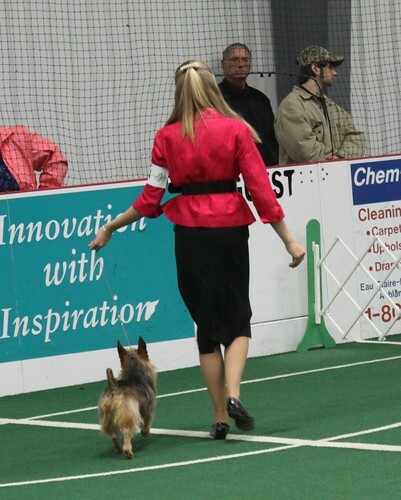 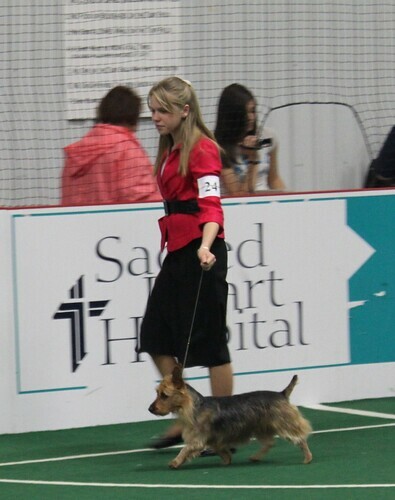 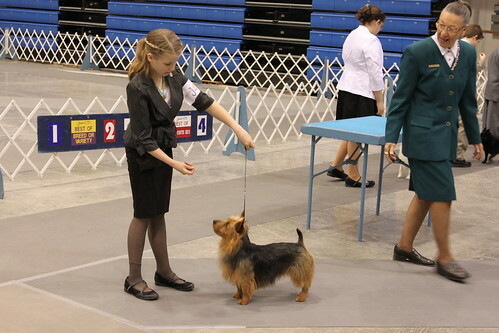 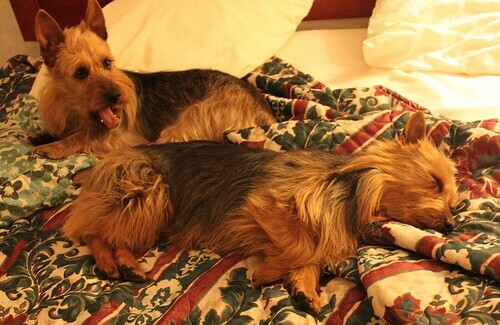 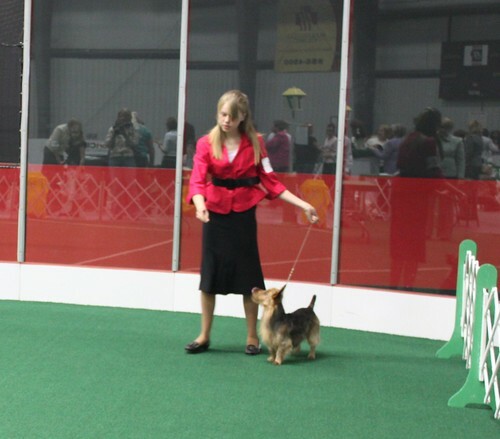 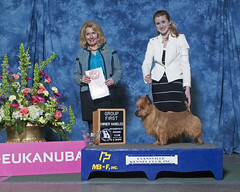 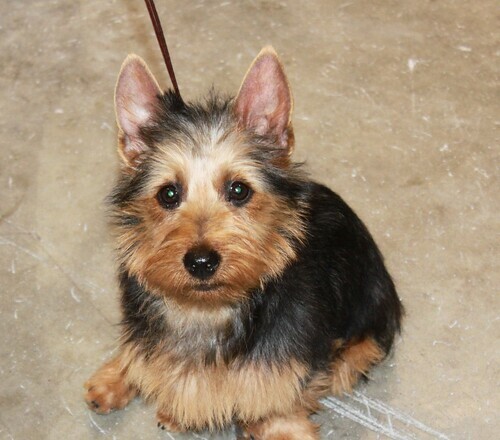 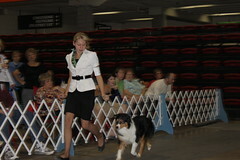 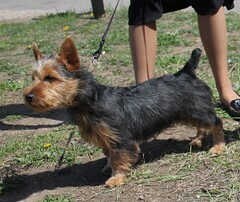 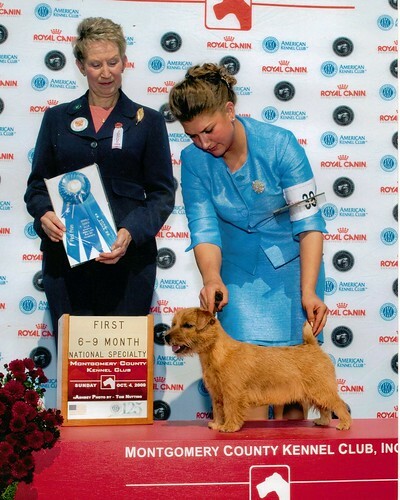 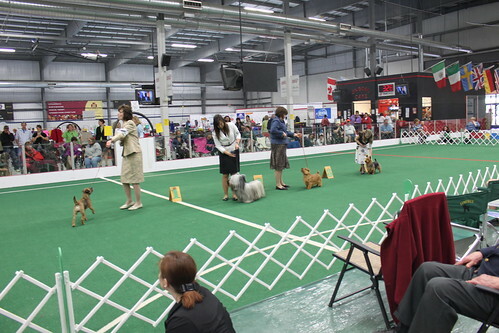 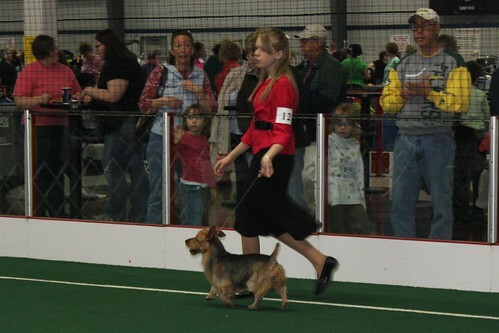 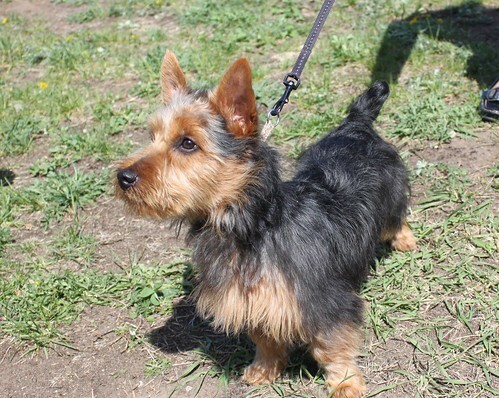 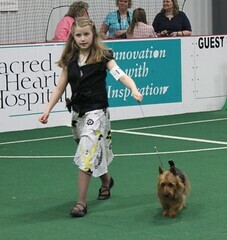 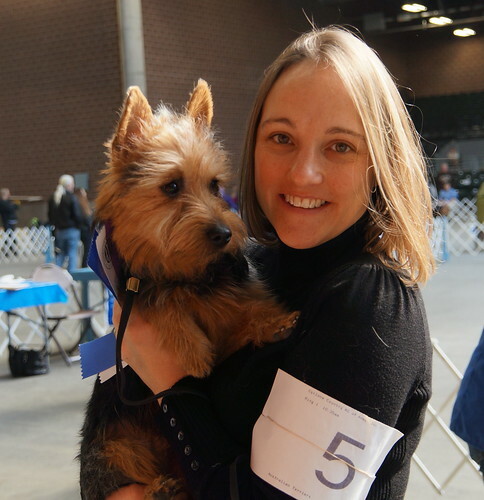 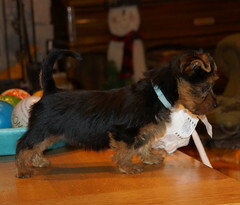 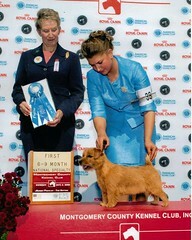 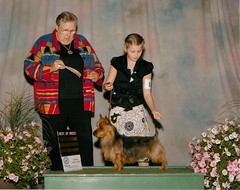 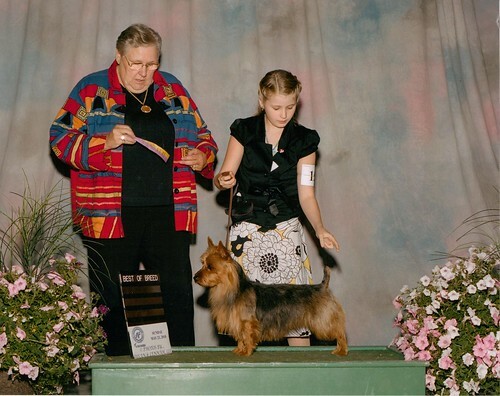 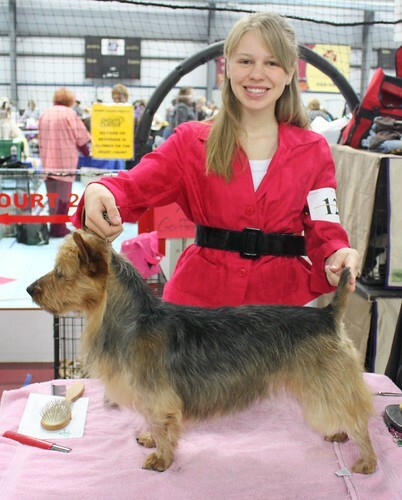 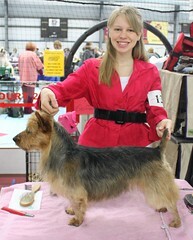 In 2009 our daughters were ranked 1 in the country for Junior Handlers of Australian Terriers. Check out our "in the news" page for the details! 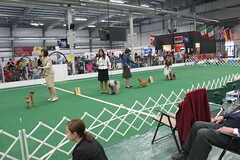 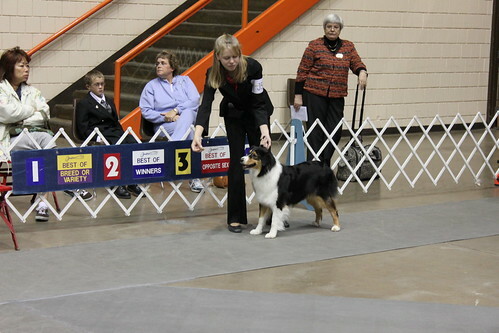 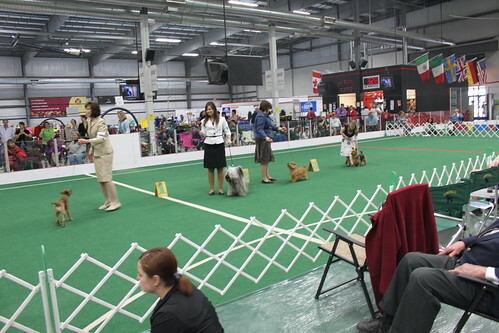 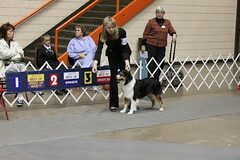 Thanks to all the judges who have evaluated our dogs and have taken the time to offer us suggestions and advice. 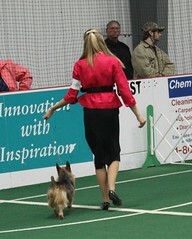 We're also so proud of our girls and their dogs!